Organic Brown jasmine rice does not go through the milling process like its white counterpart, keeping all of the nutritional value intact. Keep in mind that brown rice is a lot chewier and heartier than white rice and takes about twice as long to cook. A half-cup serving contains 1.7 grams of Resistant Starch, a healthy carb that boosts metabolism and burns fat. Organic brown jasmine rice is native to Thailand. It has a subtle nutty flavor and floral aroma. Due to the fact that is it brown, Jasmine rice does not go through the milling process like its white counterpart. Milling process removes the husk from the grain and turns brown rice into white. This altered the nutritional value of the rice significantly. 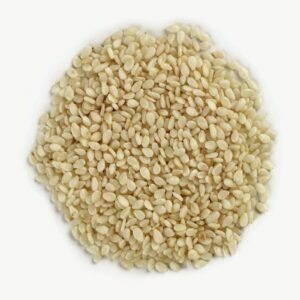 Nutritional Profile: One cup of Jasmine Brown rice contains more fiber, minerals, and essential oils than white rice. In addition to dietary fiber, brown jasmine rice is low-fat. It is a healthy source of many essential nutrients. A one cup serving of cooked brown jasmine rice has 297.5 calories per serving, 7 grams of protein and only 2.6 grams of total fat. The majority of the fat is unsaturated. Brown jasmine rice is also a significant source of manganese. 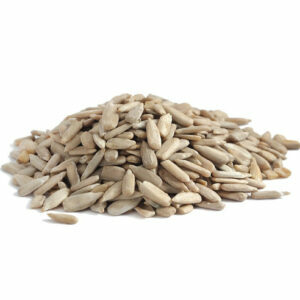 It provides 88 percent of the recommended daily value of manganese and 27.3 percent of selenium. Brown jasmine rice has vitamins such as vitamin A, vitamin B, and beta-carotene. Jasmine rice has a glycemic index of 68-80. Health Benefits: High levels of essential oils present in rice help reduce the risk of gastrointestinal and heart diseases. These oils aid in the reduction of high-lipid cholesterol in our bodies. The Manganese found in brown rice also aids in the body’s synthesis of fatty acids, by promoting central nervous system health. Manganese also aids in the production of good cholesterol. Selenium present in brown rice is a mineral difficult to find. It acts as an antioxidant that helps boost the bodies immune system. Selenium also plays a key role in thyroid hormone metabolism. The various phytonutrients in rice bran have significant disease-preventing benefits. 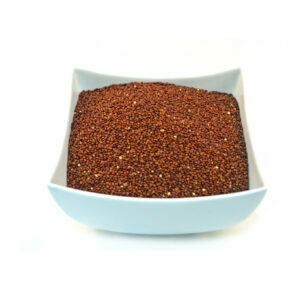 Usage: It can be prepared as a great complement to vegetable or meat stir-frys. Besides, can be enjoyed as an energy-boosting side dish in almost any meal, or even by itself.